Home GBPAUD Will GBPAUD levels drop back below 1.80? Will GBPAUD levels drop back below 1.80? 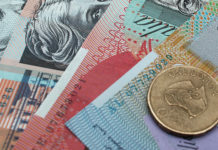 Pound to Australian dollar exchange rates have been falling due to uncertainty from the outlook on Brexit and which direction events in the future will be taking. 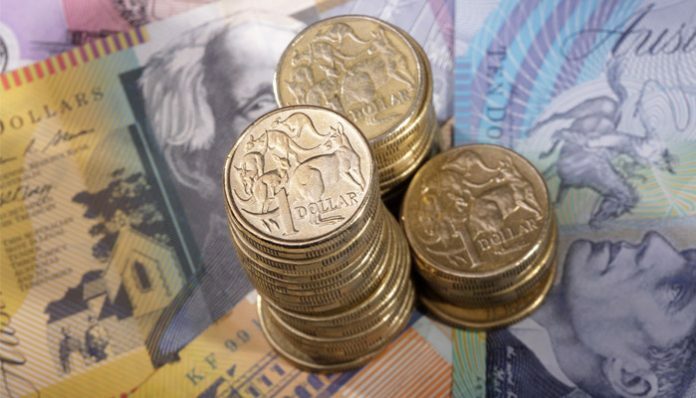 Clients looking to buy Australian dollars with pounds have a number of key events to be aware of which could easily see the pound losing value in the coming weeks; namely Brexit. On the Australian side, the possibility of some form of resolution in the Trade Wars might well see the Aussie rise further too. GBPAUD levels could easily find themselves on the slide as investors fears over a hard Brexit continue to dictate the next stages. Today is an important time on Brexit with a series of key amendments being considered in the UK Parliament. The pound could easily suffer and find itself under pressure as investors’ patience is seriously tested. Clients looking to buy or sell the pound against the Australian dollar have today’s amendments to contend with, plus the 27th February date where Theresa May has promised a more meaningful vote on just what kind of Brexit lies ahead. 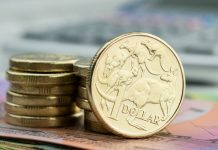 The Australian dollar has been much weaker as the market finds it more likely than not that the Reserve Bank of Australia (RBA), will seek to cut interest rates rather than raise them in the future. 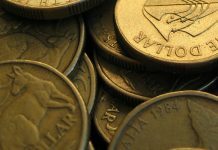 This has been a response to worsening global trade conditions which have seen the Australian dollar lose value, as it is seen as a commodity currency and barometer of global trade. Where financial markets are concerned over the global trade outlook, the Aussie will suffer as investors seek more certain shores. As a key trading partner of China, the prolonged uncertainty over the outlook on the global economy and trade wars is also weighing down the Aussie. Recent improved sentiment over the short term outlook will not benefit the Aussie in the longer run, any clients looking to sell AUD for GBP should be capitalising on any small dips in their favour, I believe. If you have a requirement to exchange GBPAUD and would like to request further information on the factors likely to impact rates, use the form below and I’ll be happy to respond personally.